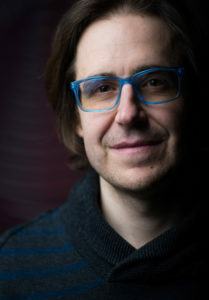 Born in 1979 in Salzburg. Study of communication science, focus on audiovisual media. Works as a freelance documentary filmmaker, editor and cinematographer.